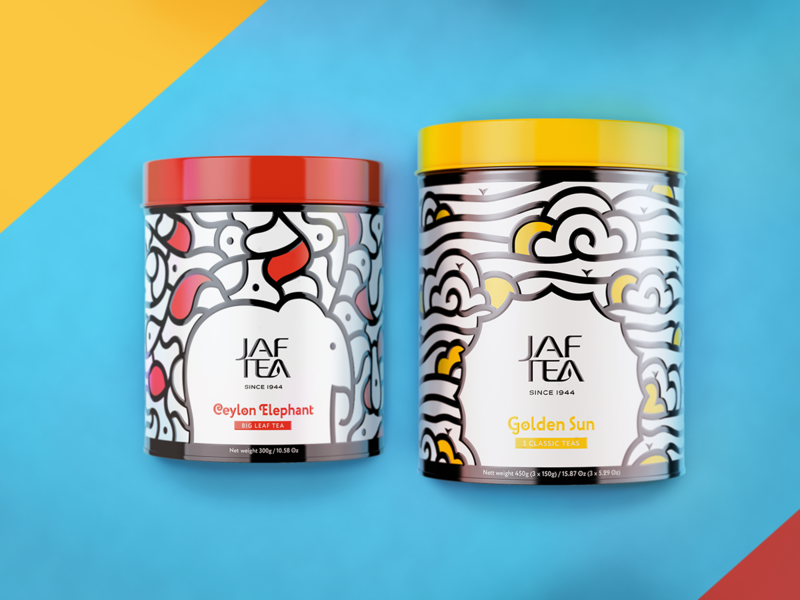 The gift set of natural ceylon tea for JAF TEA, a company which has over 70 years of unique experience. 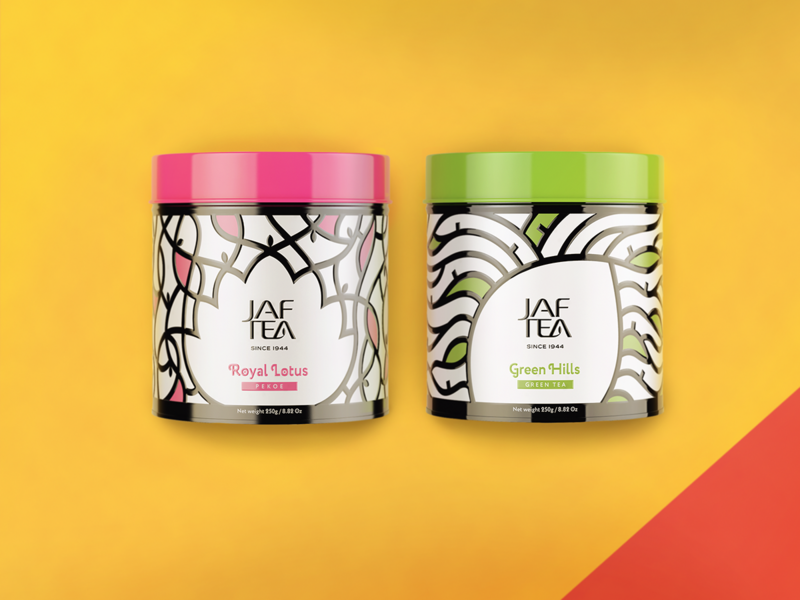 The most known Sri-Lankian symbols — lotus, tea leaf, sun and elephant — are included in original patterns, which emphasize the special mood of each tea grade. 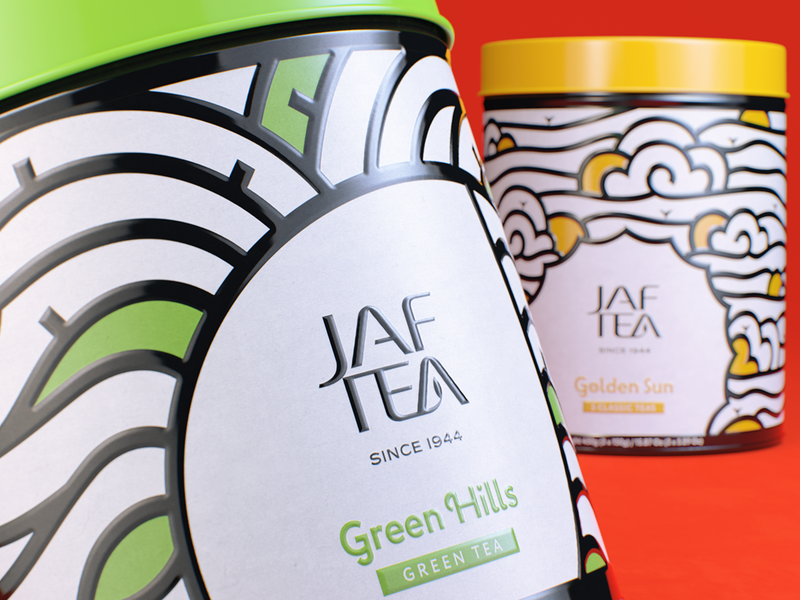 The gift set of natural ceylon tea for JAF TEA, a company with a 70-year unique experience. 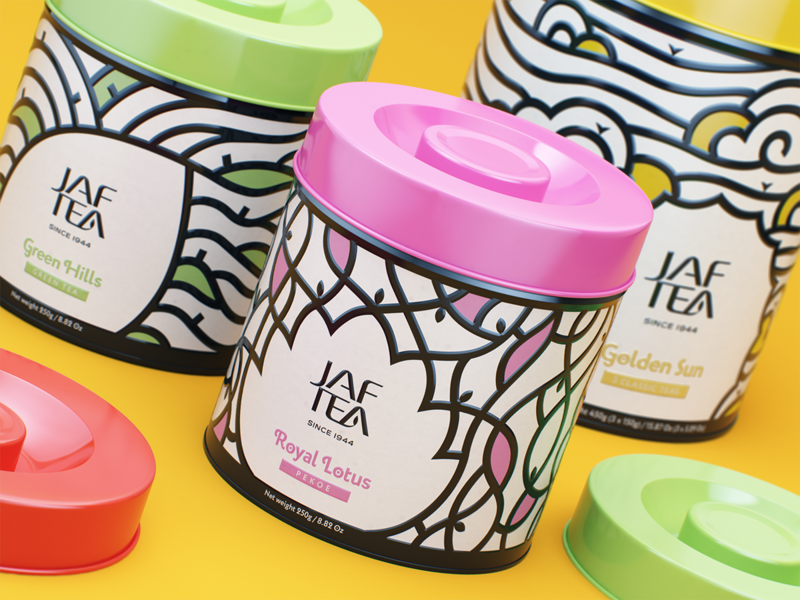 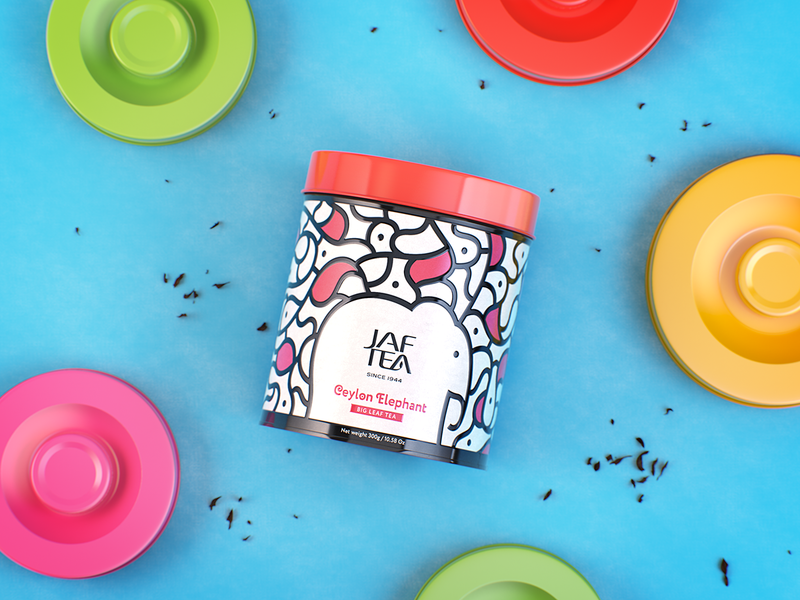 The most known Sri-Lankian symbols — lotus, tea leaf, sun and elephant — are included in the center of original patterns, which emphasizes the special mood of each tea grade.